"Everyday The Bartter Family adopts new members.. Join Us!" The Bartter Syndrome Foundation was built by two loving parents of an amazing son with bartter syndrome. 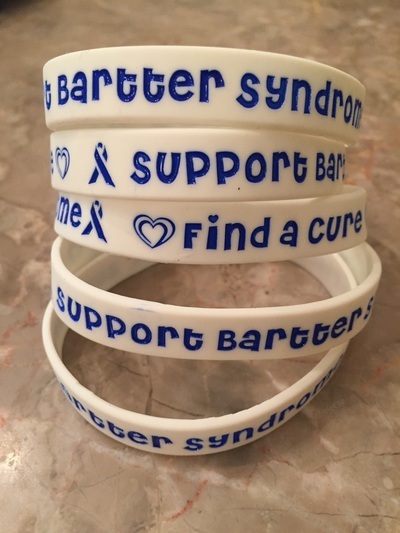 Our dreams of creating an organization that brings other bartter patients together into the Bartter Family and aids in clinical research into this disorder has become a reality. However, the foundation is maintained by donations and volunteer assistance throughout the Bartter Family and community. We will organize charity golf outings to raise funds and awareness for the cause. These outings will be open to the public with prizes and services provided by sponsorships. All proceeds from golf outings will be added to our general fund and shall be used to further our exempt status. In addition, the Bartter Syndrome Foundation plans to hold a charitable 5K race and a fundraising motorcycle ride in the near future. 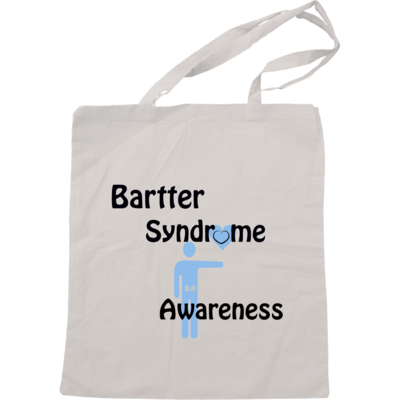 Once again, all donations accumulated through our fundraising efforts will be added into the Bartter Syndrome Foundation general fund. 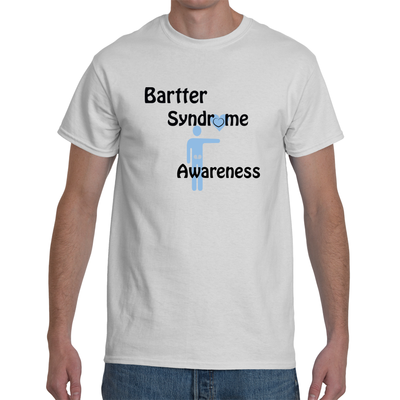 Through these means, bartter syndrome will be highlighted and brought to the attention of a diverse population.